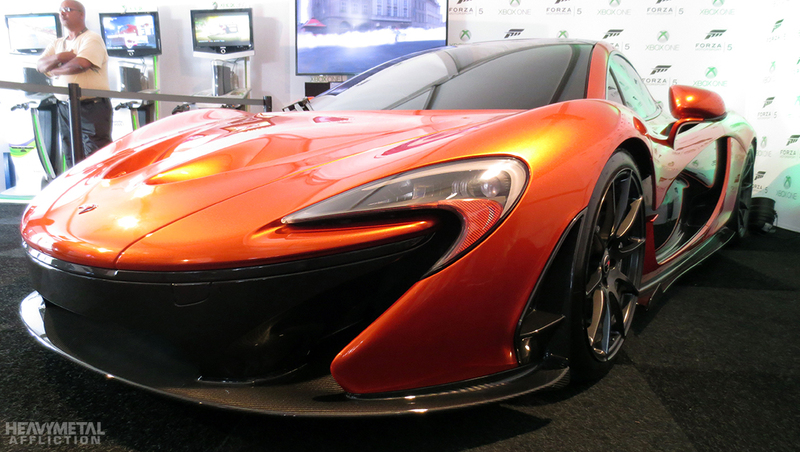 At the time of the Forza Motorsport 5 launch announcement mid-2013, there were only a handful of McLaren P1™ models in existence. Only 375 were to be sold in all, with orders from wealthy car enthusiasts coming in rapidly since the car’s debut at the 2013 Geneva Auto Show. 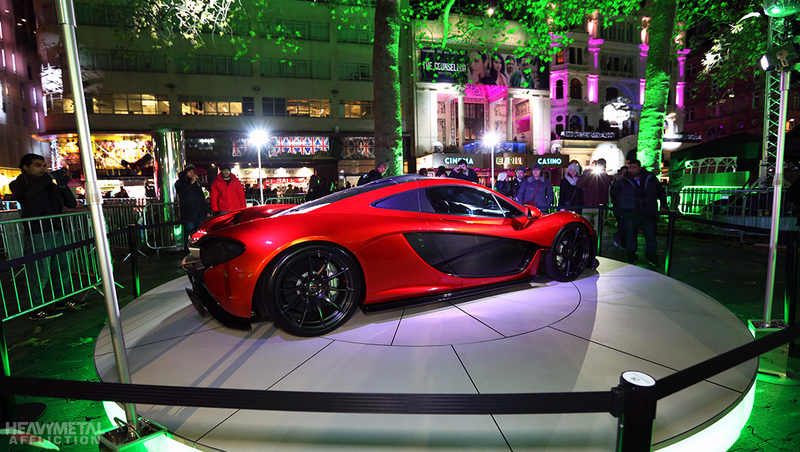 So, without even considering its $1.15 million dollar price tag, it simply would not have been feasible for Turn 10 to acquire a real P1™ to go on tour promoting Forza Motorsport 5. 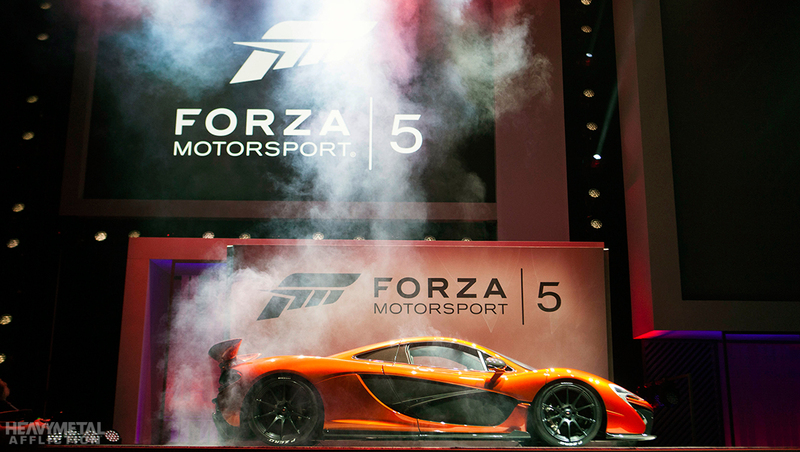 On the other hand, as the cover car for Forza 5, nothing less than a McLaren P1™ would do. Remember the way you felt when you first saw this video? A solution needed to be found, and quickly. 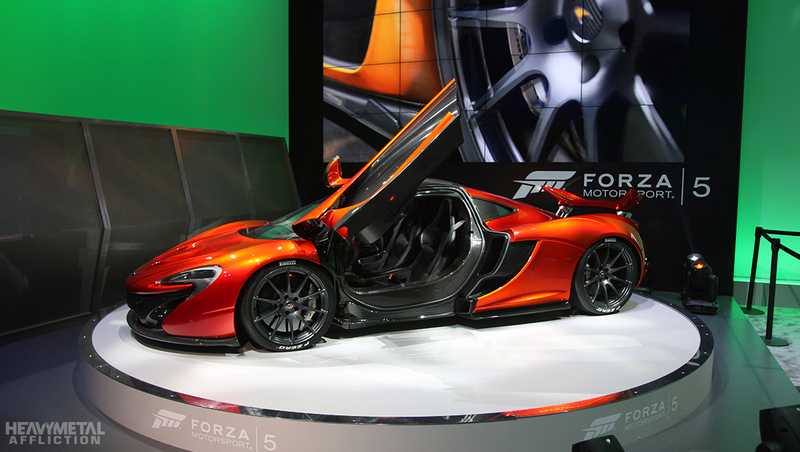 The few P1’s that were in existence were heavily sought after – Turn 10 did have a real P1™ on hand for E3; that was our limited and treasured time with the real thing. The car world was waiting for its chance to drive the latest and most amazing hybrid supercar with as much fervor as Forza fans were anticipating the release of the next generation of racing games in Forza Motorsport 5 for Xbox One. To solve the problem, Turn 10 and McLaren engaged with one of the foremost model-making and prototyping companies in the world: Curvature Group. Curvature Group has built models for the likes of Bentley, Jaguar, Williams F1, and even Lego. Despite a tight timeline, Curvature was confident they could deliver something that would astound the senses and make smart business sense. 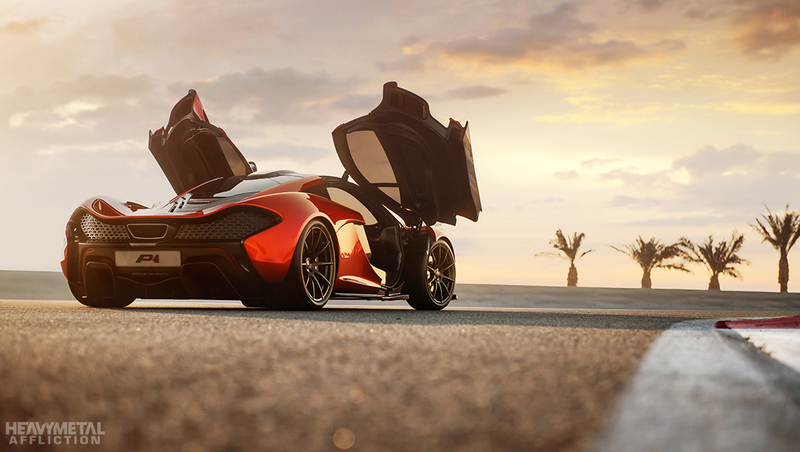 The plan was to build a true-to-form, McLaren-spec replica of the P1™. Using McLaren-supplied CAD data and the latest CNC (Computer Numerical Control) machining technology, Curvature Group went to work building a full-scale model of the car. They would have eight weeks to complete the replica for its debut at Le Mans. Adding to the exquisite detail of the CNC-machined model are real McLaren P1 wheels, wrapped in Pirelli P Zero rubber, attached to 12C wheel hubs. 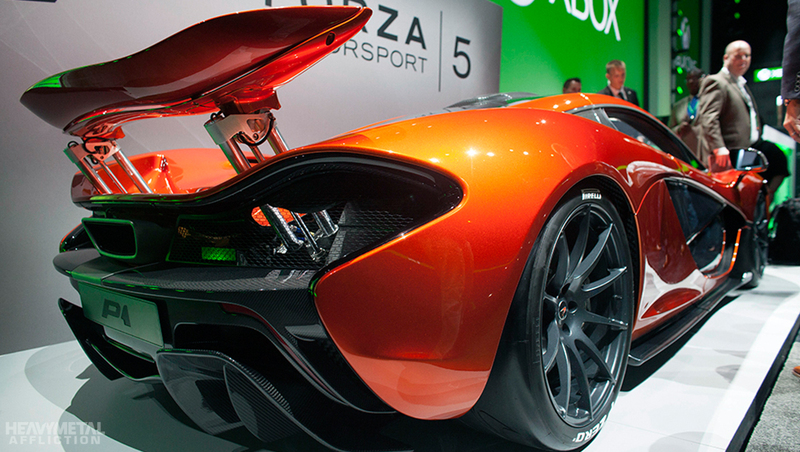 Additionally, the rear wing is the real thing from the McLaren P1™ parts supply. The rest is all a simulation comprised of steel, GRP (Glass Reinforced Plastic), CFRP (Carbon-fiber-reinforced polymer), carbon fiber, acrylic, polyurethane, epoxy, polystyrene, aluminum, rapid prototype prints and automotive water borne paint, according to Curvature Group’s Nick Phelps. When all was said and done the final replica is virtually identical to the real thing. 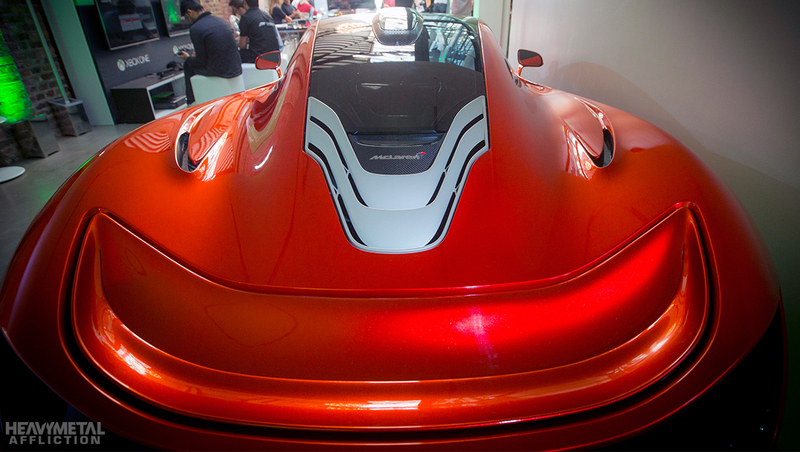 It’s only in the minute details where you can tell this is a 550-kilogram scale model of McLaren’s famous hypercar. What’s missing? The interior is only partially mocked up, the doors do not open; to do so would have increased the cost by nearly 100 percent. The rear wing does not elevate and the headlight lenses are not U.V. stable. These last two elements simply could not be accomplished given the budget and deadline. 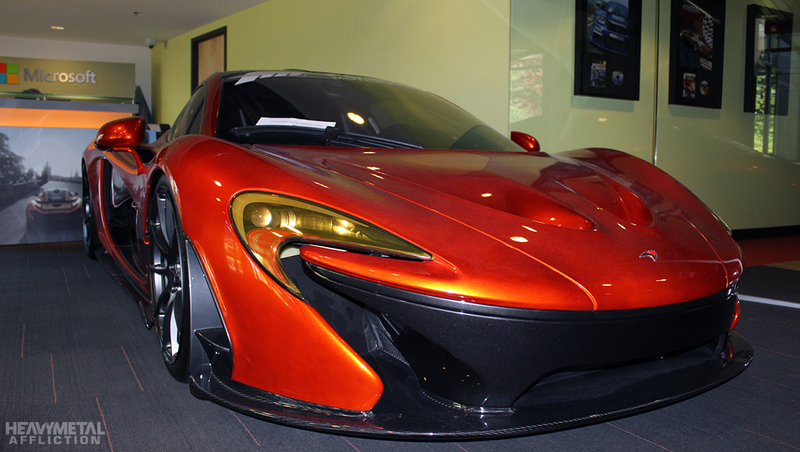 This P1™ replica also has a unique twin-chassis design that enables the car to be raised and lowered. In fact, it’s not an actual suspension. The purpose is to allow the replica to be safely loaded and unloaded from a variety of transportation equipment. In its fully-lowered position, which replicates the real car’s Race mode, the P1™ is a street sweeper of epic proportions and wouldn’t make it up a loading ramp. Also, the front wheels do not turn. Handlers use “GoJack” car dollies to maneuver the replica in to place. You may have seen in the photos we shared of the P1™ replica’s arrival at Turn 10, where we are so pleased to have it in our care. It may not be a real McLaren P1, but it is precious, and if it was damaged in any way, the only folks that can repair it are in the U.K. Hence, the utmost care is used any time it is moved. Aside from a few slight scuffs, and the headlight lenses yellowing from U.V. exposure, the replica is as beautiful as the day it rolled out of its birthplace. What’s it worth? While I cannot disclose the actual build cost, let’s just say it was a heckuva lot less that the cost of the real thing. After more than three months of having it in the Turn 10 lobby, it is still shocking and awe-inspiring to see it in person. 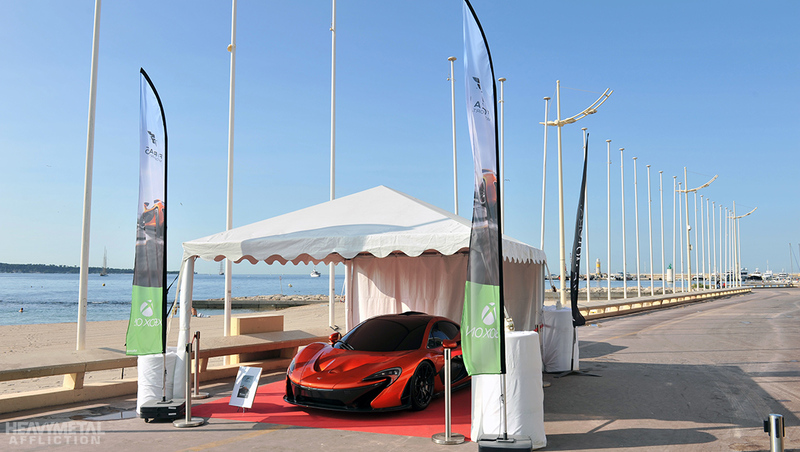 Now have a look at this collection of photos of the McLaren P1™ replica and the real thing. Whoa, those doors. Looking fine at E3 2013. 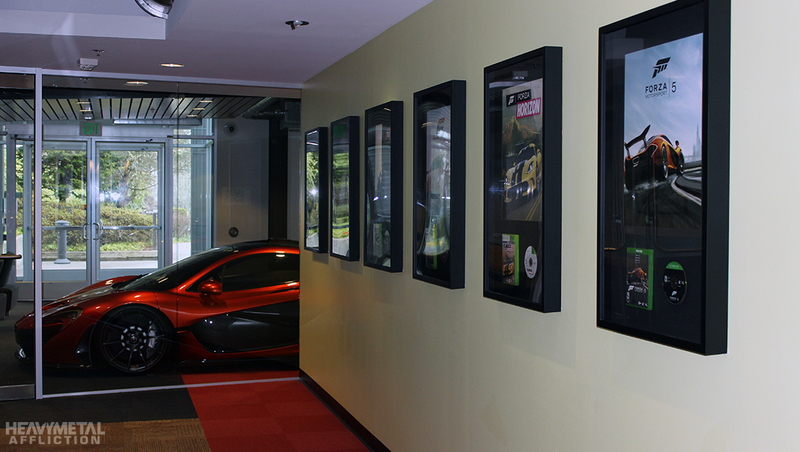 Can you tell this is the replica at Forza Motorsport 5 launch night festivities? 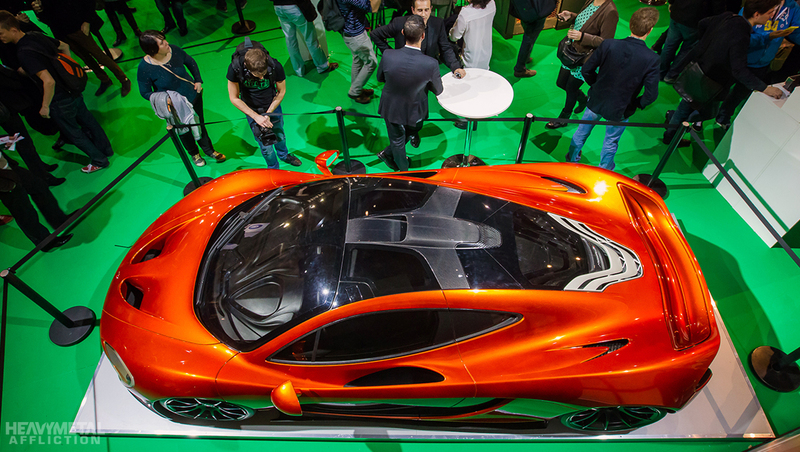 How many McLaren shapes can you find integrated into the design of the P1? At the IDEF. Real or replica? 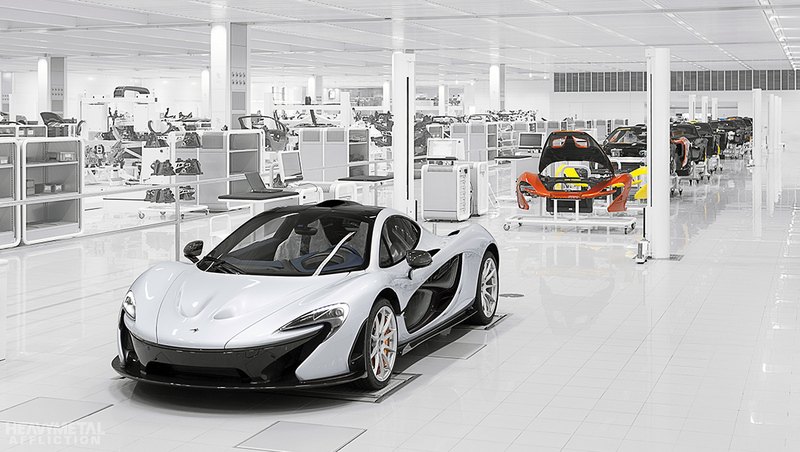 Answer my questions and comment about the McLaren P1™ replica story in the HMA thread.